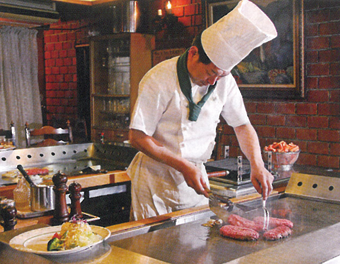 The steak house Hinoki, attention from its inception to the "Kumano beef 100% hamburger steak", in the eyes of the front of the iron plate, rare, medium, you will be burned to your liking of well-done and the customer. 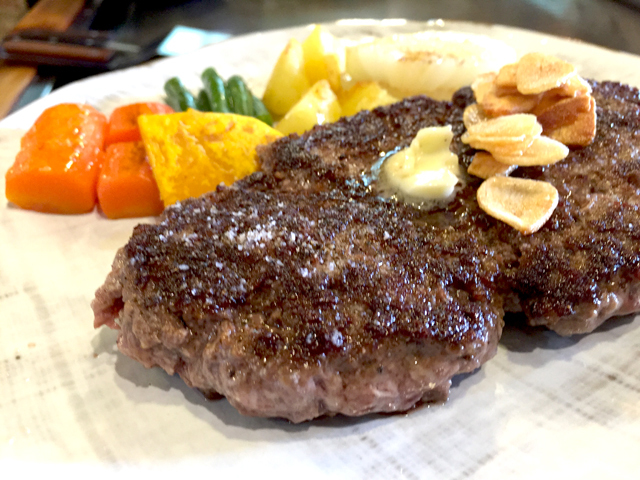 At the time of your visit is, certainly once, please relish the hamburger steak of sticking to. Sea of town, just because Nachi Katsuura, rich in seafood fresh "toretore" of sea, it exciting to an iron plate, the smell of butter will also whets the appetite! 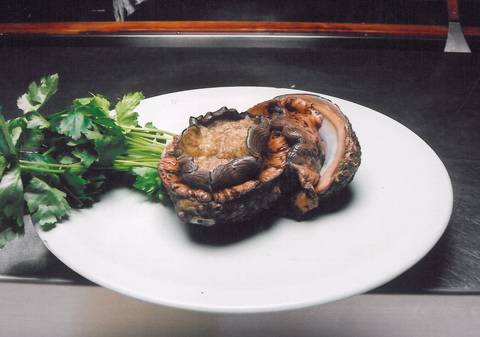 Come happiness of our finest of the sea along with the Kumano beef! 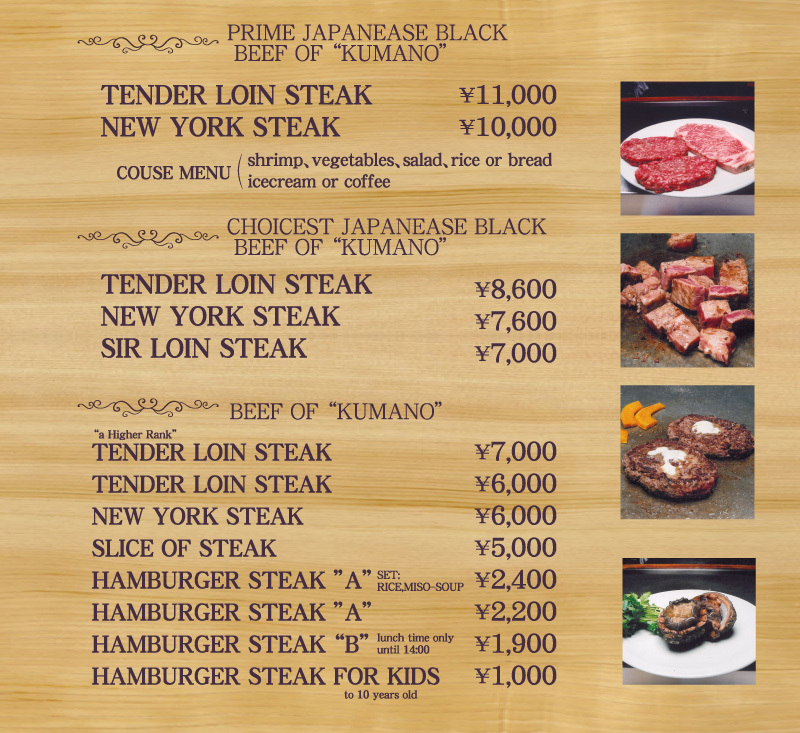 ©2013 Steak House Hinoki all rights reserved.